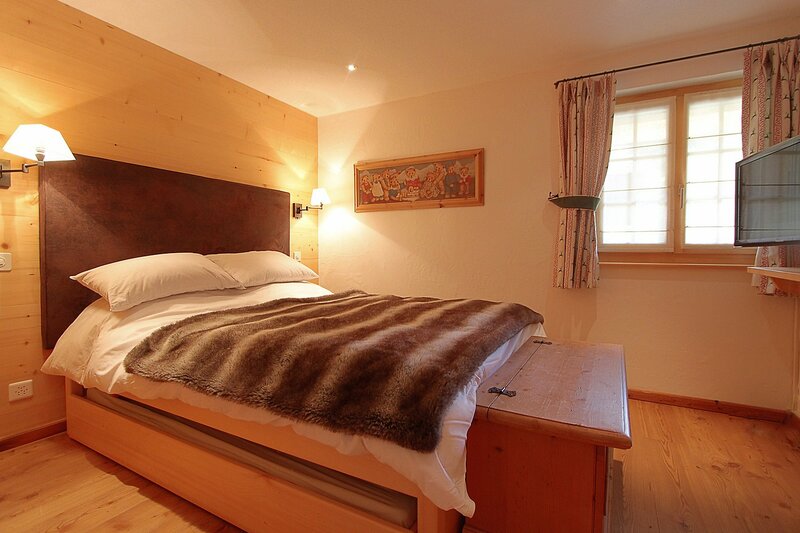 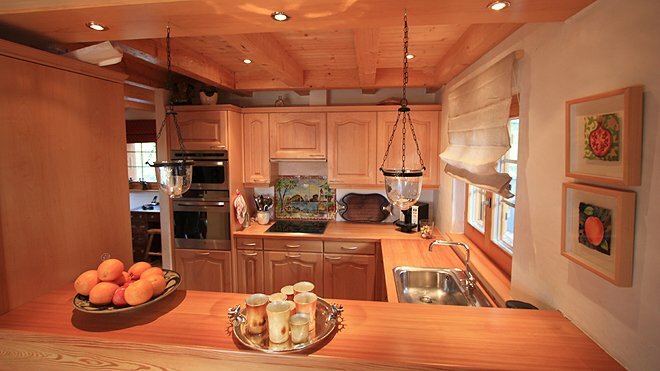 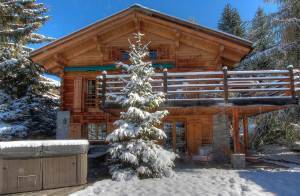 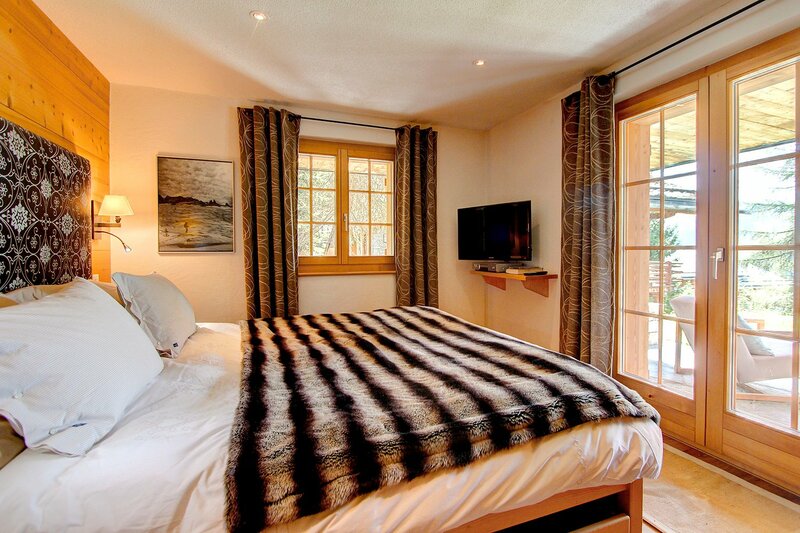 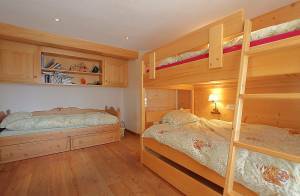 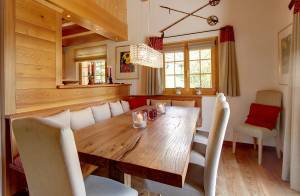 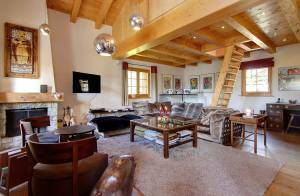 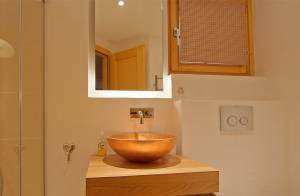 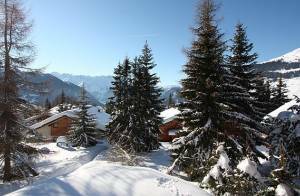 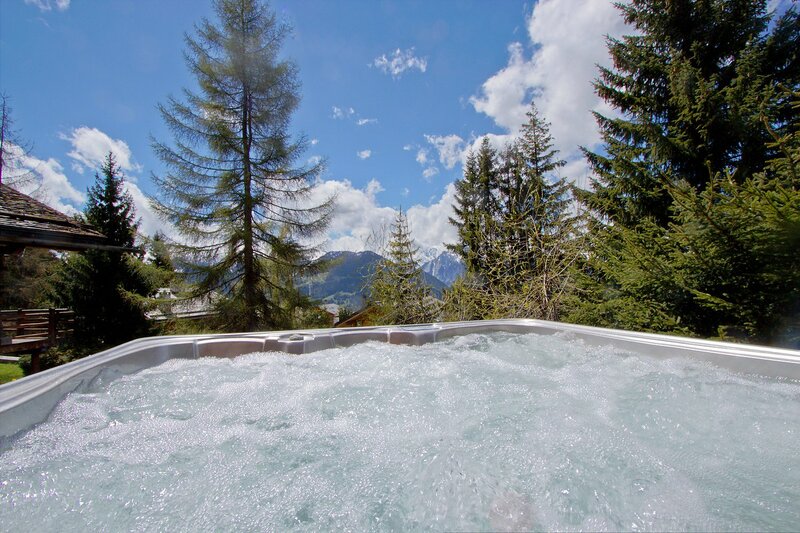 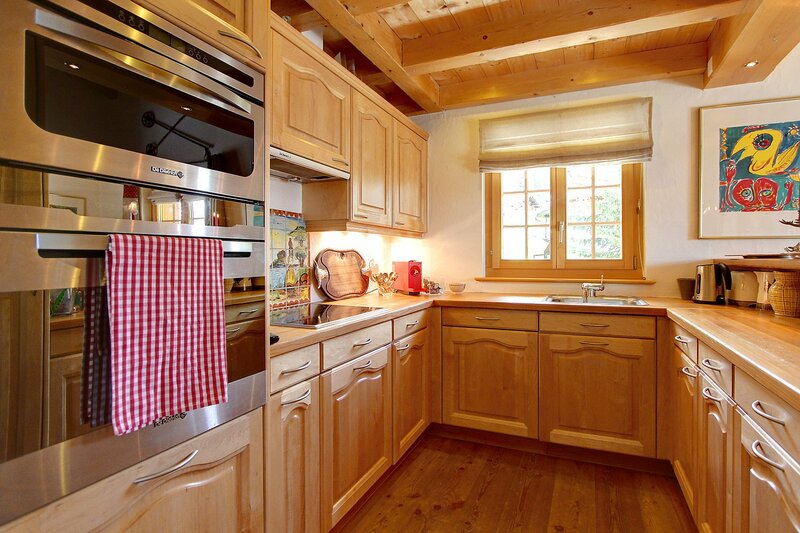 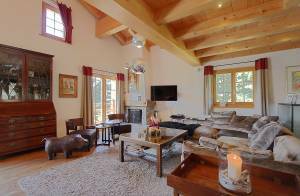 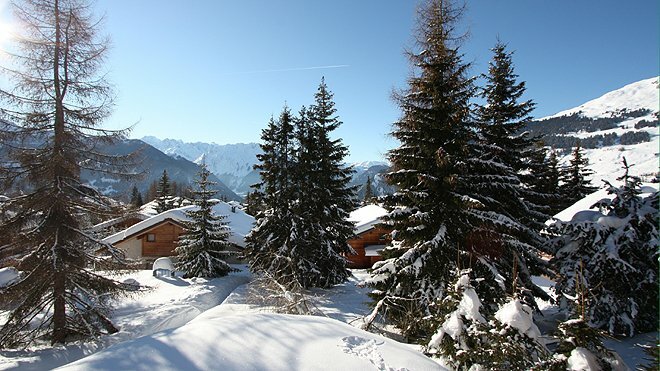 This beautiful and newly renovated independent chalet is ideally located just 5 minutes from Medran. 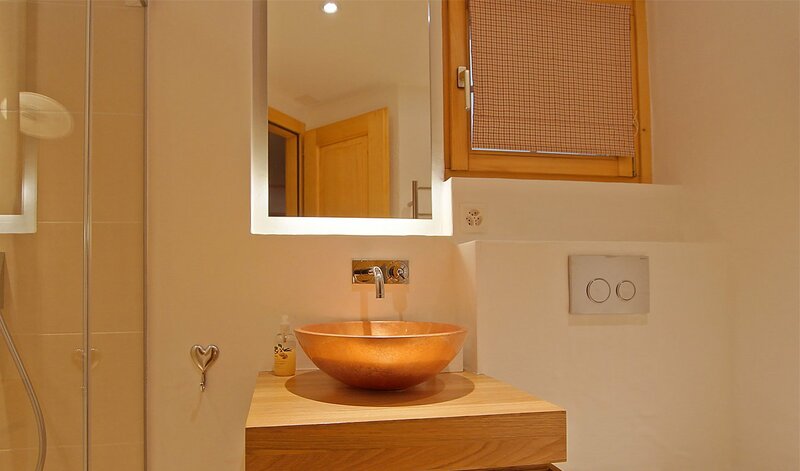 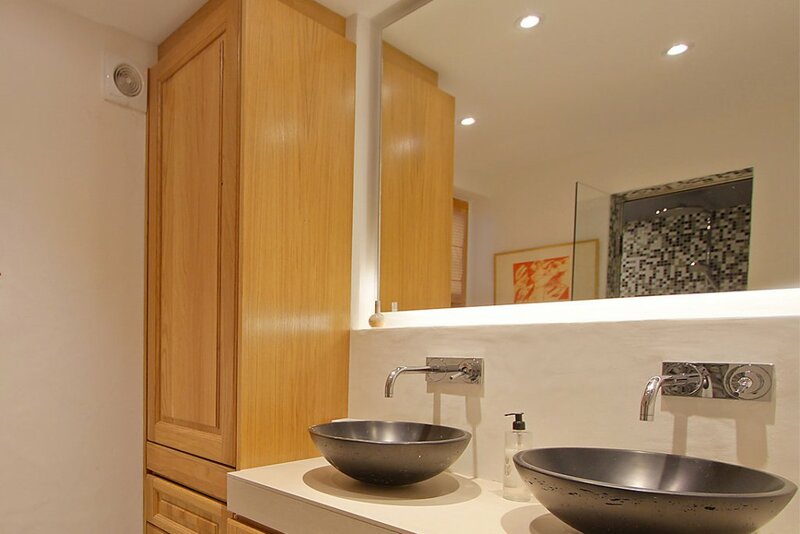 Built on two levels with a mezzanine, this property is bright and spacious. 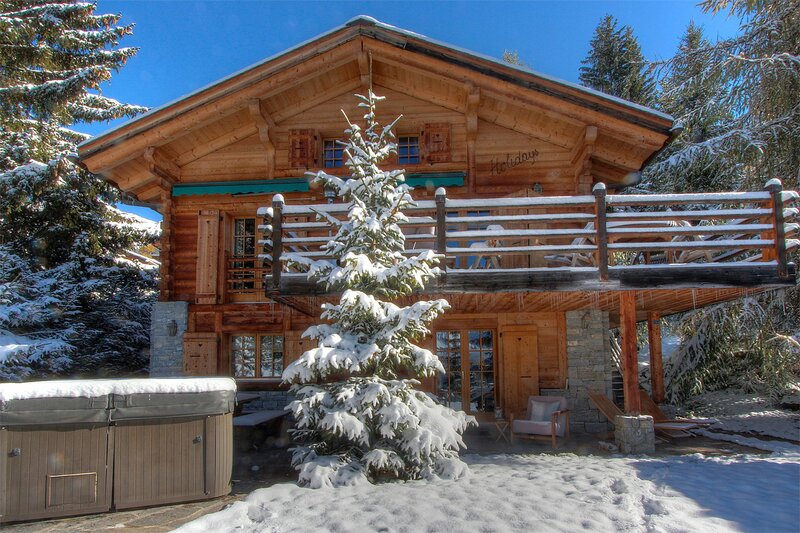 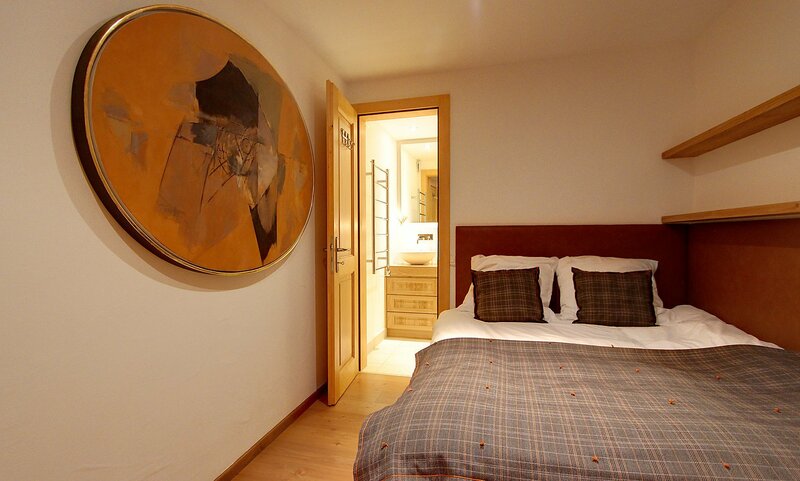 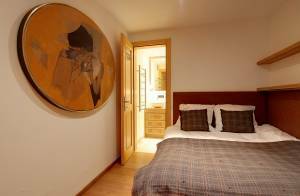 The entrance to the ground floor leads to a large cloakroom and ski room, with plenty of storage. A corridor continues towards the 4 double bedrooms, bathrooms, hamman and laundry room. 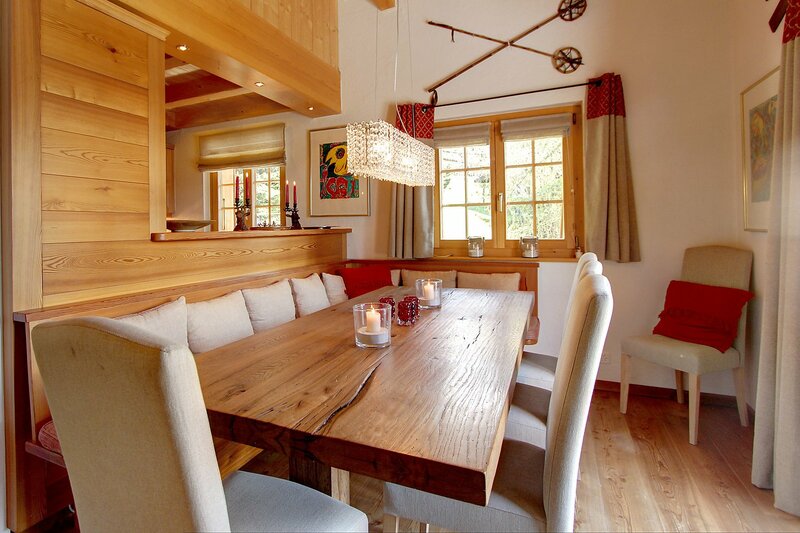 The first floor is dedicated to the living room with fireplace, dining area and open kitchen. 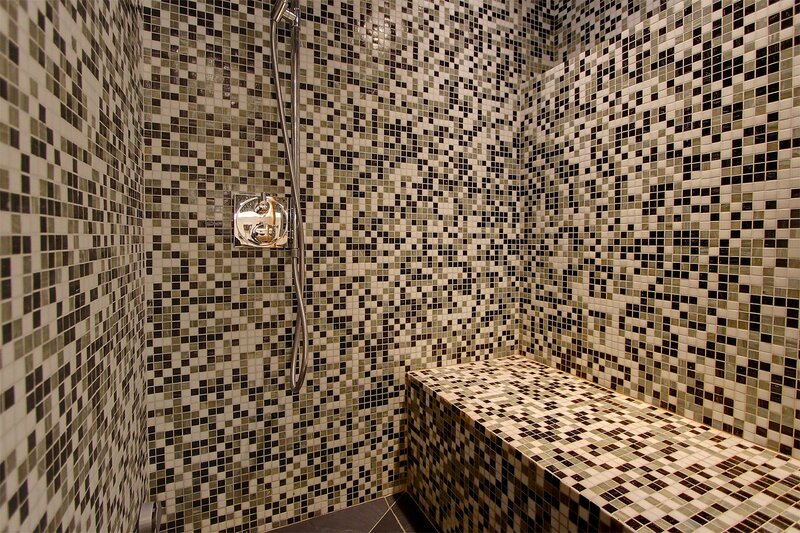 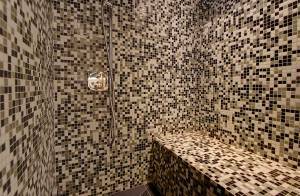 There is also an entrance hall and a guest bathroom. 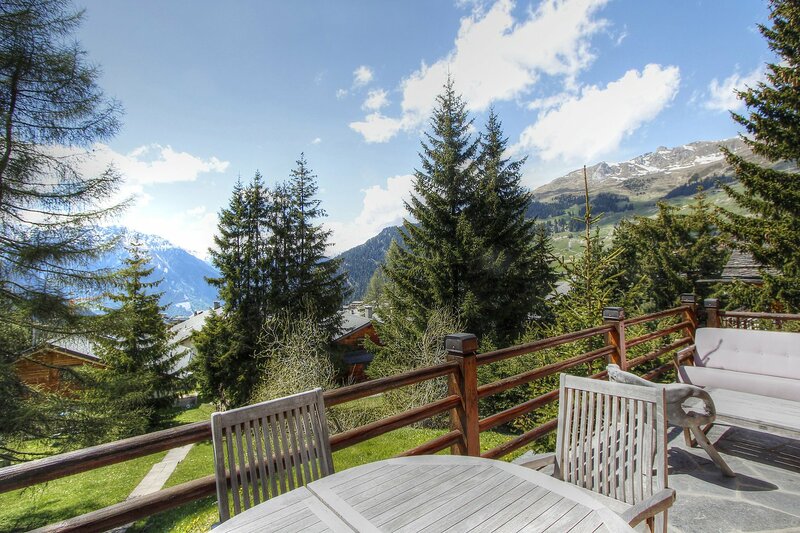 A large terrace offers an exceptional and unobstructed view of the mountains and resort. 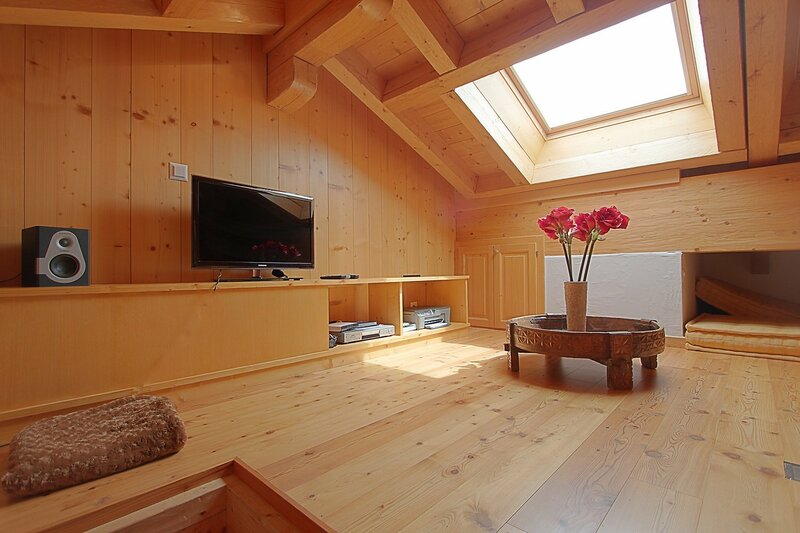 The mezzanine, above the living room, is perfect for an office or a TV corner. 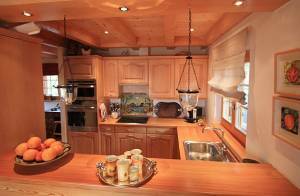 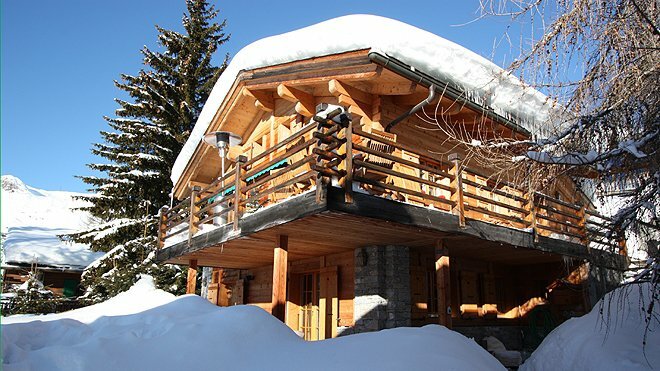 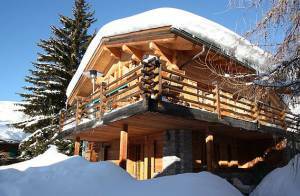 The garage with 2 parking spaces is located a few meters from the chalet on the rue de Ransou.